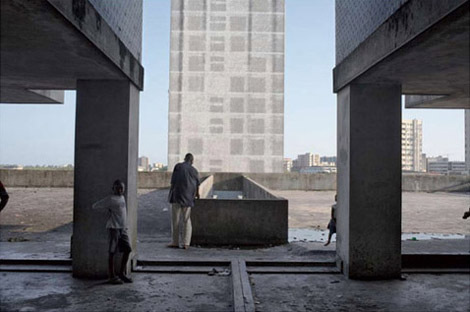 Following my last blog I have been reminded that there are people I respect and love who lived in Congo at the time of independence and hold a vastly different view of Patrice Lumumba. When I read a former Congolese missionary’s recollection of Lumumba’s “frantic and emotional ravings on the radio” I feel I owe him and you a direct response. It would take a novel to reconstruct the atmosphere of fear and panic among nearly all whites in Congo in 1960 especially after Lumumba’s speech at the independence celebration on June 30. That the Belgians present were so offended by the “truth telling” of Lumumba’s critique of Belgian colonialism indicates how unprepared the former rulers were for Congolese self rule. The depth of Belgian loathing of Patrice Lumumba emerges clearly from the numbingly detailed and thorough account of The Assassination of Lumumba by Ludo De Witte. Published in 2001, this book leaves no doubt that the Belgian government called for the elected Prime Minister’s torture and death at the hands of security officers and government officials of Belgium and the secessionist provinces of Katanga and South Kasai. More telling though is the book’s evidence of the utter disdain and fear of the nationalist Lumumba among the Belgians. Following his death, a leftist Belgian newspaper commented, “The press probably did not treat Hitler with as much rage and virulence as they did Patrice Lumumba”. The De Witte book also notes the U.S. backing, support and even plotting of the definitive elimination of the Congolese nationalist. comparable following or power to move the people. U.S. 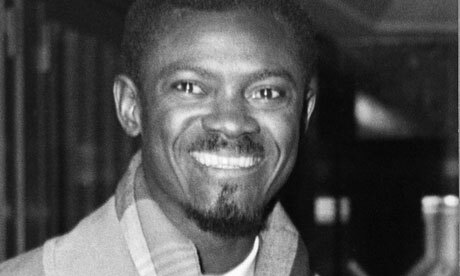 Ambassador Clare Timberlake in a 1960 memo to the State Department declared that Lumumba could enter a room of Congolese politicians as a waiter and emerge by the end of the meeting as the gathering’s elected leader. “Kasavubu will be a political zero as long as Lumumba is active” Timberlake wrote in another message. Those who would attribute the Congolese post- independence violence and mayhem to Lumumba’s words and not to the machinations of the West, must, in my view, account for the fifty plus years of war, dictatorial rule and increasing misery of the people of Congo after his death. It is that deplorable record of Congolese rule in the context of neocolonial foreign control of the country’s resources that leads me to state that Congo has lost its way. The words of their first and only democratically elected leader have been suppressed and subsequent leaders have honored him without in any substantive way attempting to realize his vision. Over the last 50 years, Lumumba’s stature as a spokesperson for the aspirations of oppressed peoples and as the prophet of the African liberation struggle in particular has grown. As the African journalist Cameron Doudo wrote on the occasion of the 50th anniversary of Lumumba’s death, “Patrice Lumumba is, next to Nelson Mandela, the iconic figure who most readily comes to mind when Africa is discussed in relation to its struggle against imperialism and racism”. The major difference between Lumumba and Mandela’s political careers is that Mandela saw the strengthening of his African National Congress from inside the walls of his prison. Despite Lumumba’s overwhelming grass roots support in 1960, his assassination cut woefully short his and his followers’ opportunity to organize for nation’s control of the country’s resources. That is the great tragedy of Lumumba’s life and legacy. 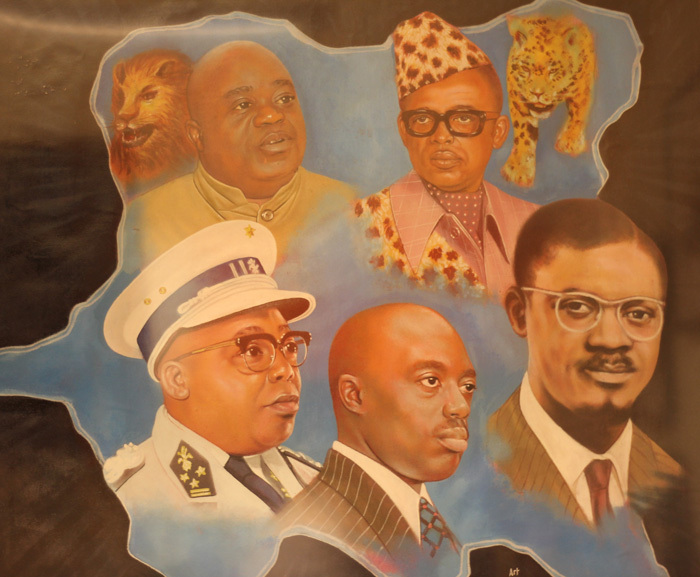 In the midst of the multiple political parties organized on a tribal base of support, the creation of the MNC (National Congolese Movement) as a nation wide political party prior to the 1960 elections demonstrated that Lumumba’s powerful communication skills were matched by political organizing acumen. Among the unrealized aspects of his legacy was Lumumba’s championing of the role of women in the new nation. In an early 1960 talk in Brussels he encouraged Belgian women in the audience to assist in the education of Congolese women for leadership. One way to summarize the current state of the legacy would be that Lumumba’s ideal of national unity has been preserved at the cost of the nation’s economic independence and pan-African solidarity.